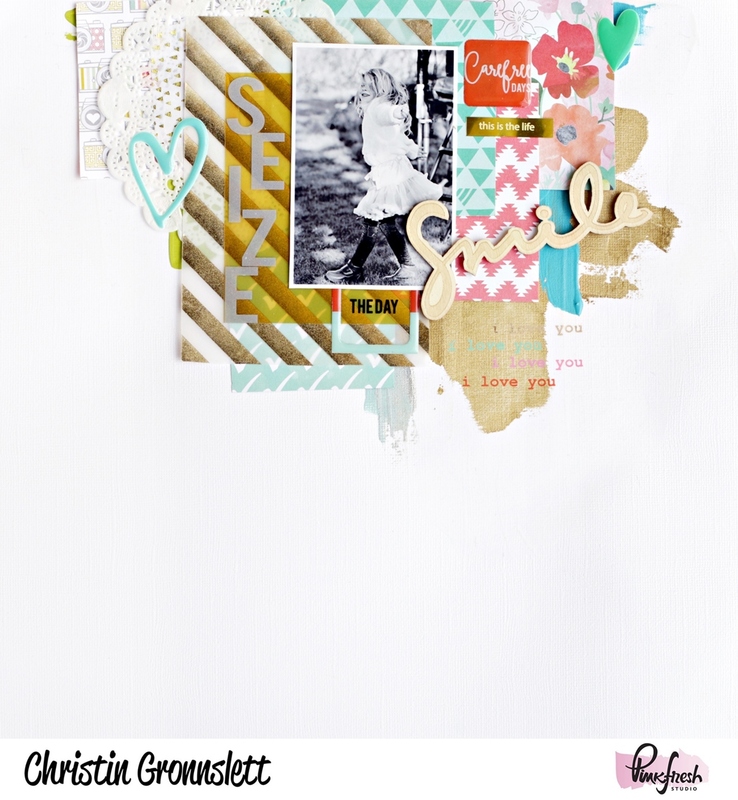 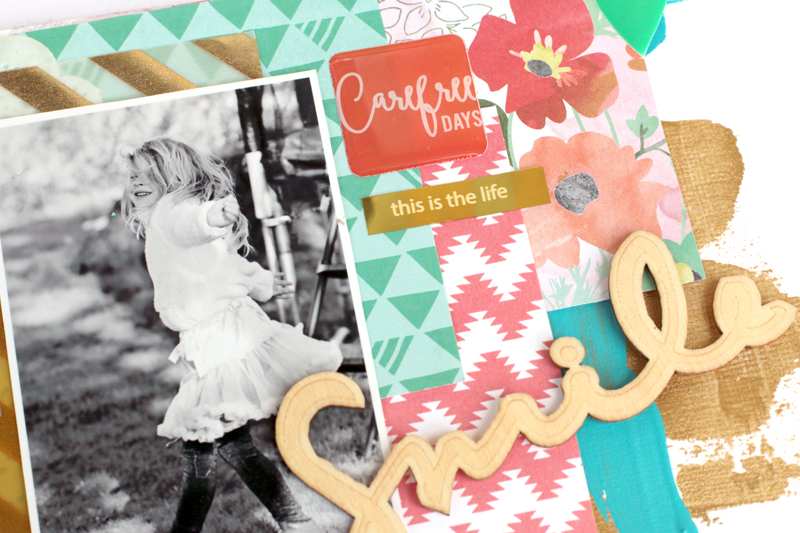 Christin here to share with you my two layouts with the June Fresh Inspiration Kit! First is the layout I shared during the blog hop. 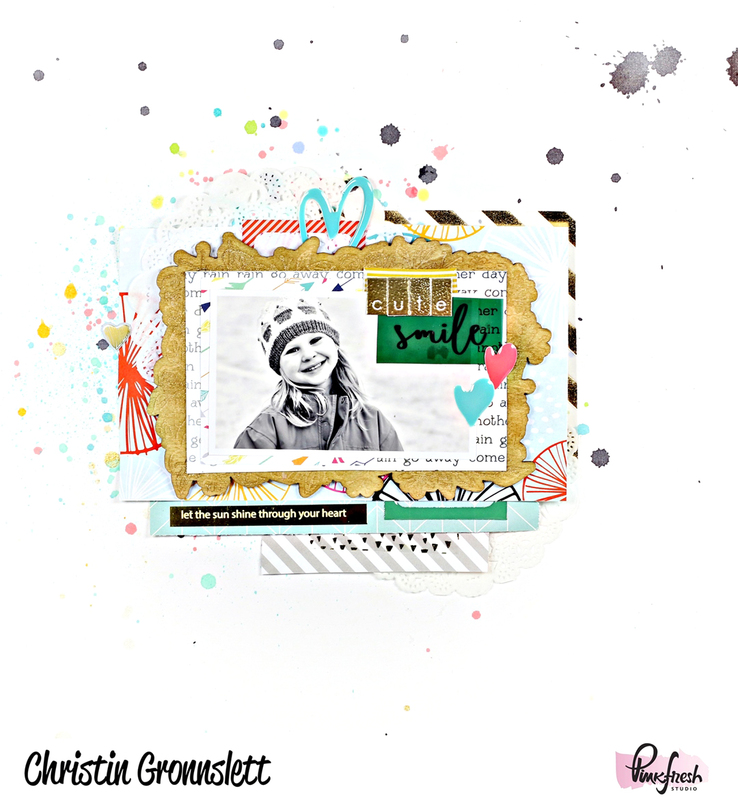 Here is my other layout. 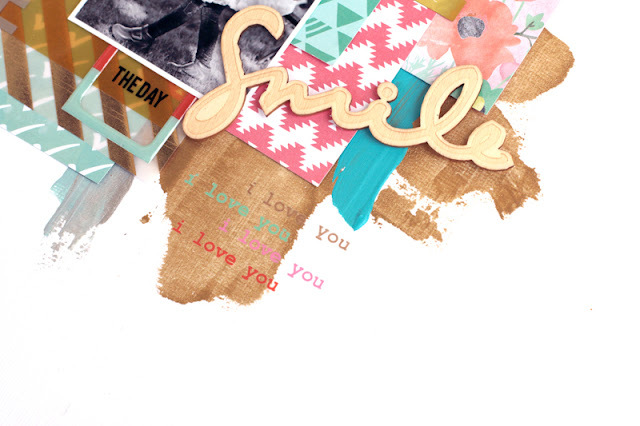 Make sure you head on over to the Pinkfresh Studio shop to pick up a few goodies. Remember to tag us on Facebook or #pinkfreshstudio on Instagram, we love to see your projects!